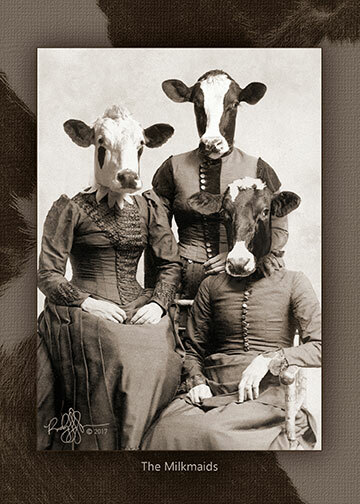 The Bovinians were the inhabitants of the lost colony of Rockwell, west of Norton Kansas in Center-District 1. They came from all walks of life, farmers, bankers, merchants, Rockwell even had a mayor. Many of the residents were friends and relatives of Dorothy Shoemaker and her family. Several of them worked at the Oronoque Dairy southwest of Norton in the Leota township of Highland-District 2. Also visit my art portfolio site.